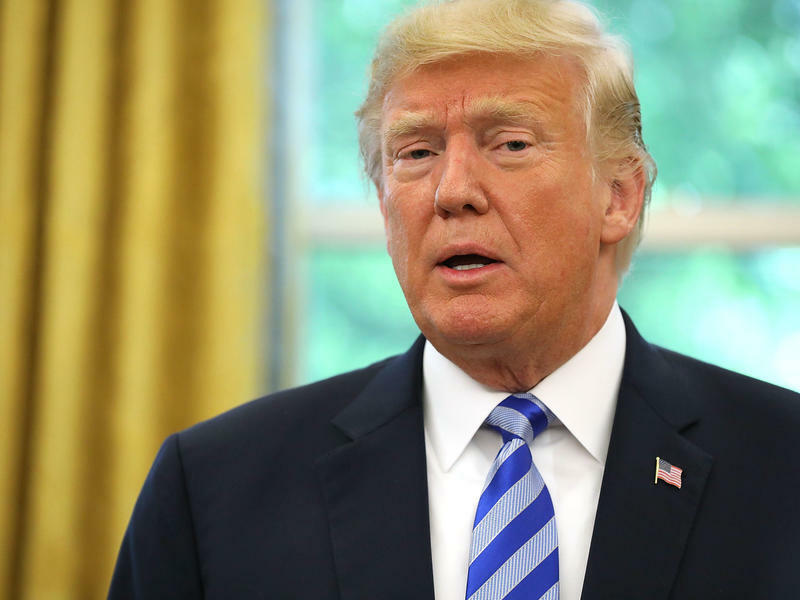 President Trump wrote on Tuesday that he ordered the release of classified materials about the ongoing probe into Russian election interference because "really bad things were happening." 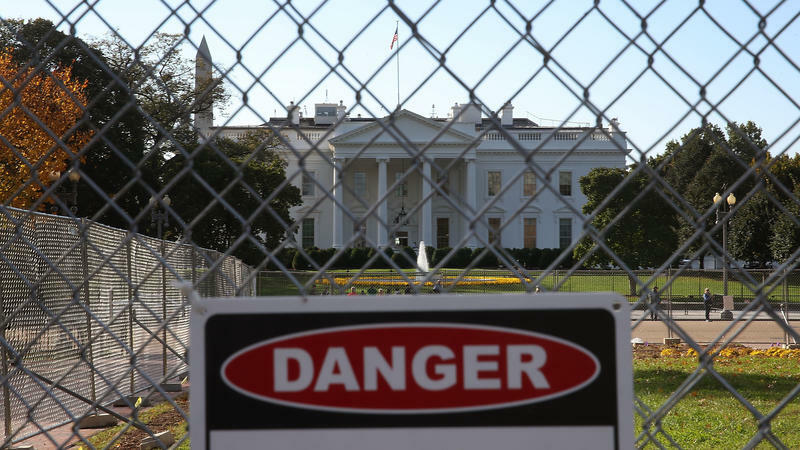 The White House said Trump is taking this action out of a desire for "transparency," but former law enforcement and intelligence officials warned the directive threatens to expose sensitive sources and methods. 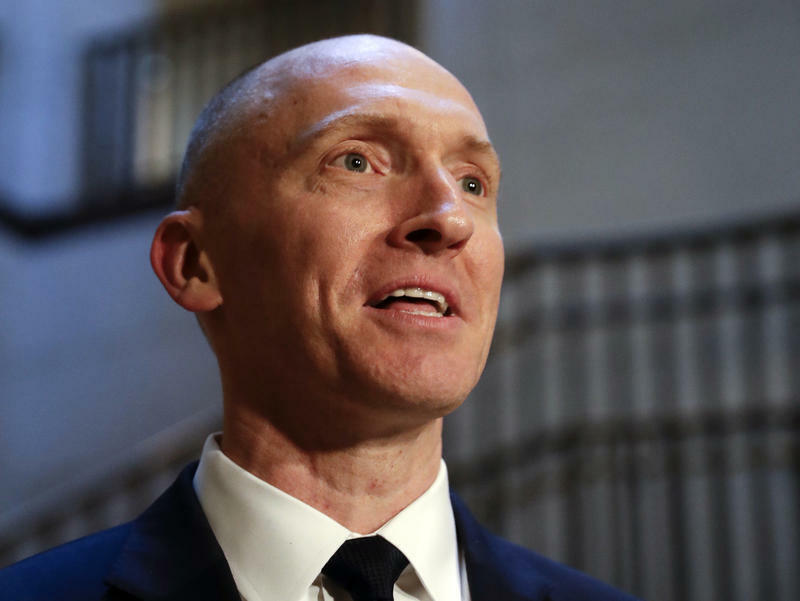 The Trump administration released previously classified documents Saturday related to the FBI wiretapping of onetime campaign adviser Carter Page. 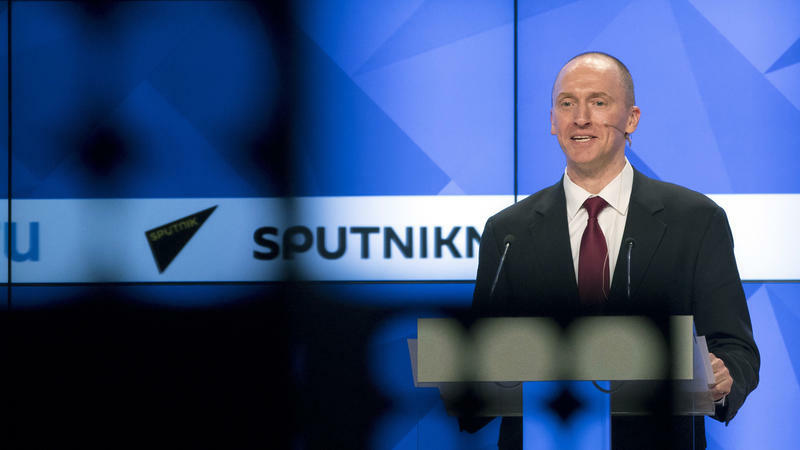 Republicans say the documents reveal the FBI relied on an anti-Trump source for its decision, while Democrats say the warrants underscore murky and possibly criminal connections between the Russian government and the Trump campaign. 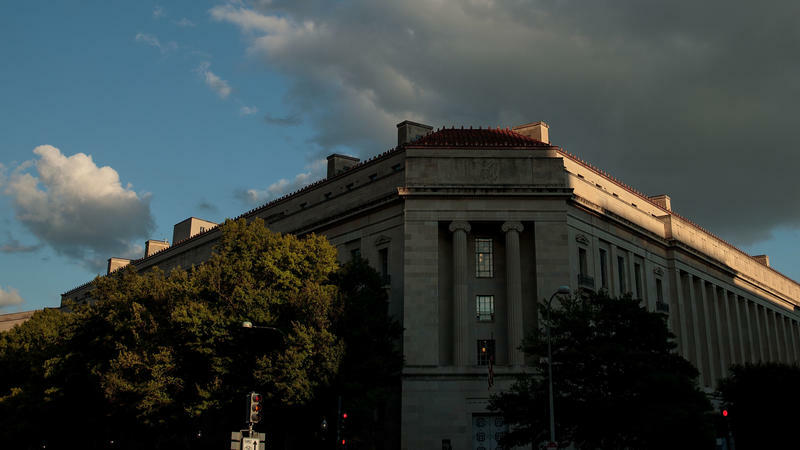 A former campaign aide to Donald Trump appears to have changed his mind and will not fight a subpoena he says he has received in the Russia investigation — after daring special counsel Robert Mueller to arrest him in multiple media appearances. Sam Nunberg called reporters and TV news programs on Monday and said live that he'd gotten a grand jury subpoena as part of Mueller's investigation asking for communications with other people in the Trump orbit — but that he would not comply. 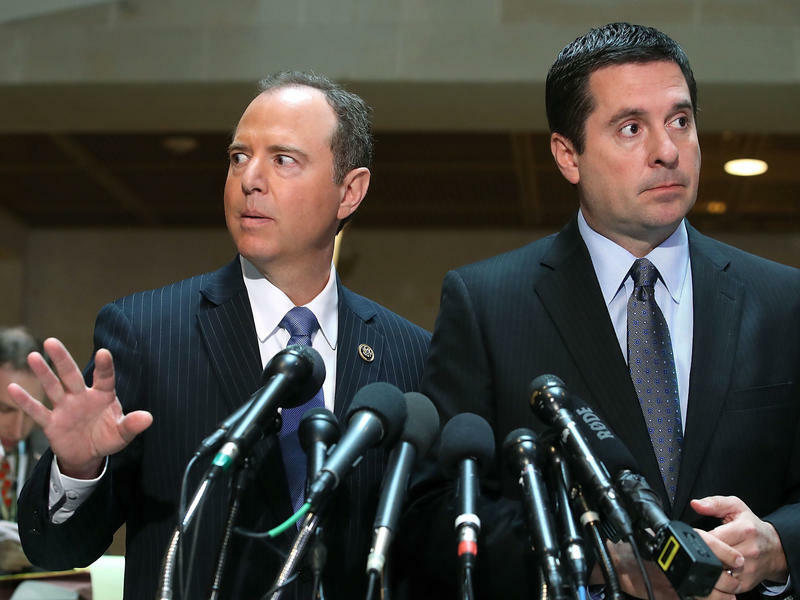 After nearly a month of pronouncements, melodrama, headlines and strife, Round One of memo mania is finally complete. 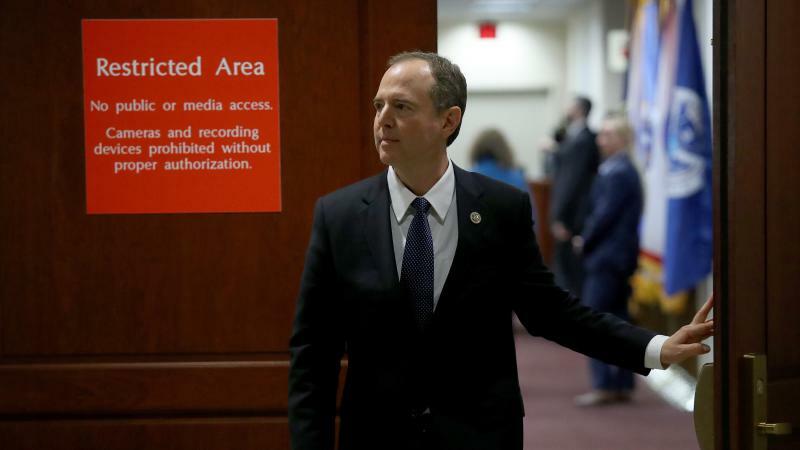 House Intelligence Committee Republicans went first with their Feb. 2 salvo that alleged "biased" FBI and Justice Department officials had abused their surveillance powers by withholding information from the Foreign Intelligence Surveillance Court. Then, on Saturday, committee Democrats released a rebuttal giving their perspective on the story — or at least part of it. 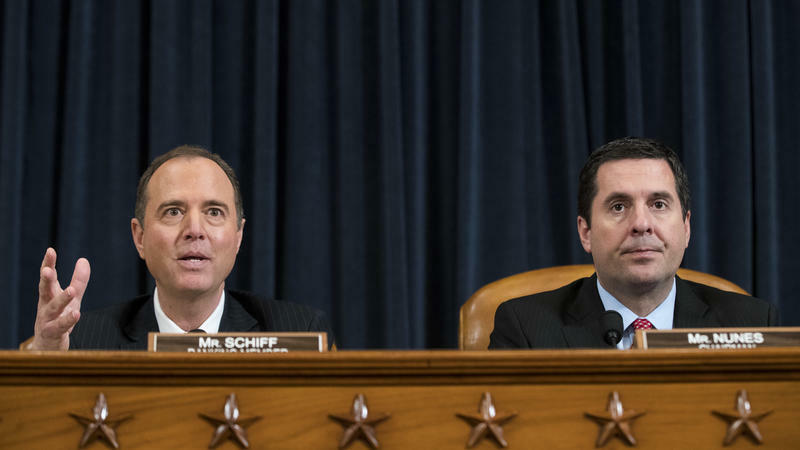 A redacted, unclassified version of a much-anticipated memo drafted by Rep. Adam Schiff, D-Calif., and the other Democrats on the House intelligence committee was released Saturday evening just as Rep. Devin Nunes, R-Calif., the panel's chairman, addressed an annual gathering of conservatives. Last week in the Russia Investigations: The feds sitting down with White House aides. Attorney General Jeff Sessions stays the course. And will DOJ special counsel Robert Mueller give a "toothless" old law new fangs? White House officials are expecting some unusual guests in the short workweek before Thanksgiving: investigators from the FBI. 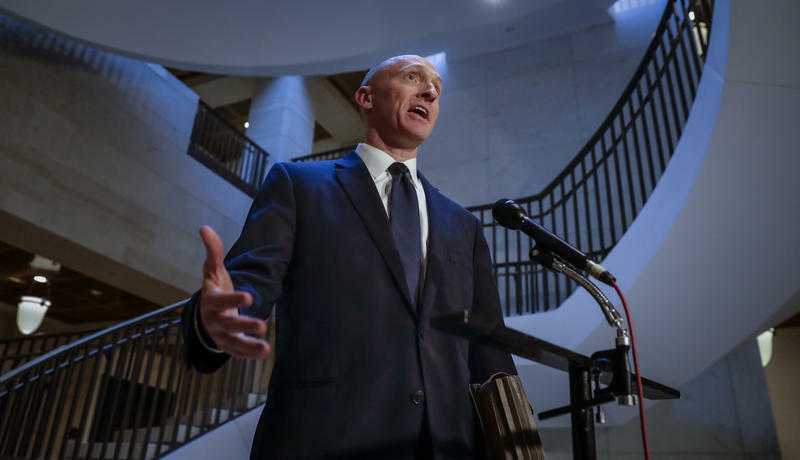 During the 2016 presidential campaign the FBI obtained a secret warrant to monitor the communications of Carter Page, who was then serving as an adviser to Donald Trump, over concerns that Page was acting as an agent of Russia, according to a report from The Washington Post.